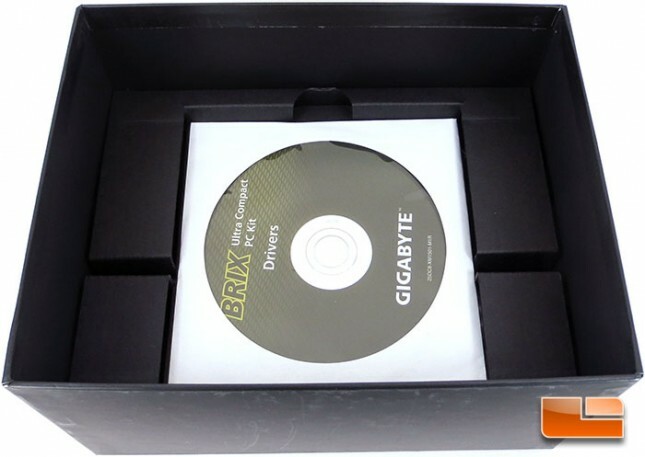 The packaging for the GIGABYTE BRIX BXPi3-4010 Projector is left pretty simple on the front. There’s a picture of the unit, name and company logo, Intel logo, and a mention of the wireless module being included. 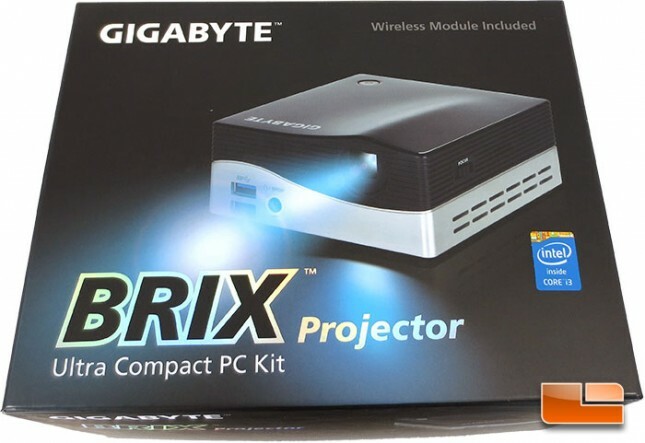 Flipping the BRIX Projector packaging over GIGABYTE gave us an overview of the BRIX projector. We will look at all of this on the next page or so but at first glance we can tell that this is a full featured system in a box, everything we need except a keyboard and mouse! Removing the projector and first layer of cardboard we stumble onto the BRIX drivers disc. 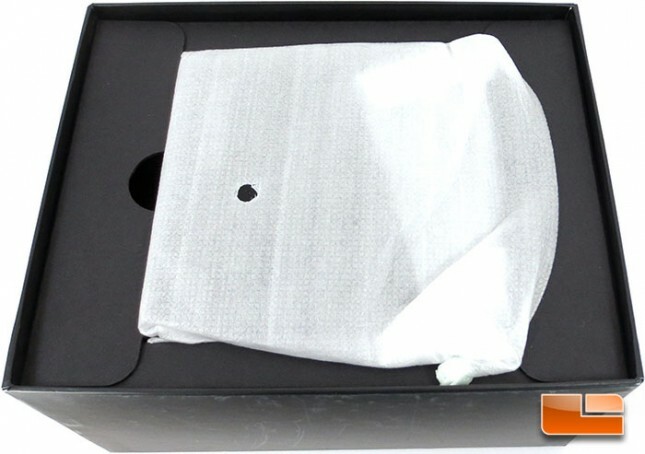 Underneath the driver disc is a pair of compartments that include the accessory bundle. 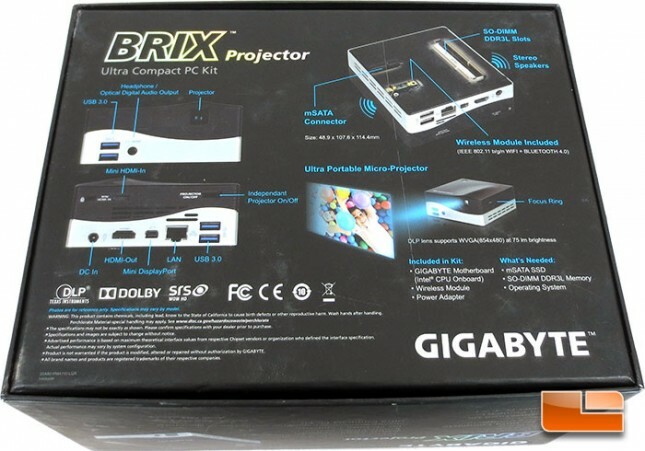 Since the BRIX projector is a complete unit, there isn’t much that’s needed. 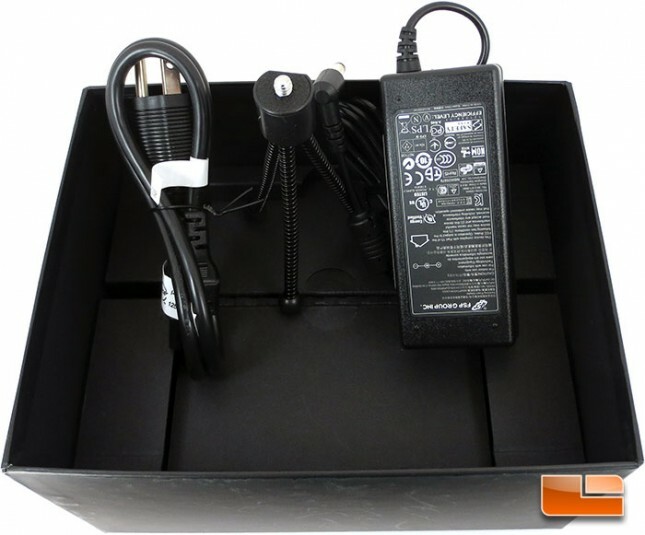 The only accessories that are included are the 65W power brick by FSP Group, power cable and a tripod to mount the unit to.